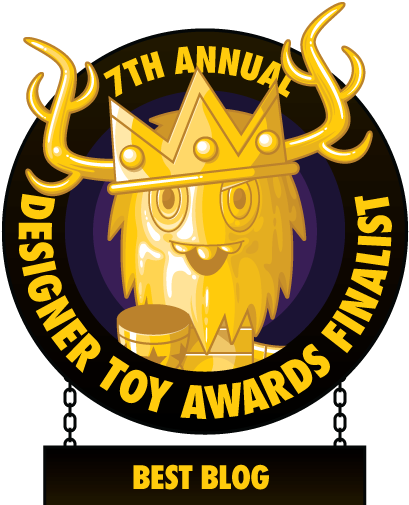 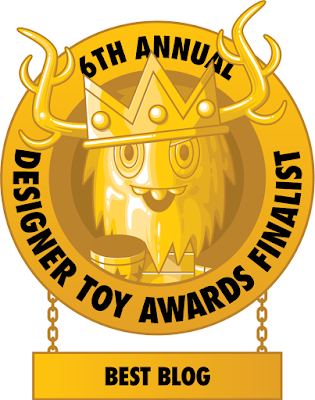 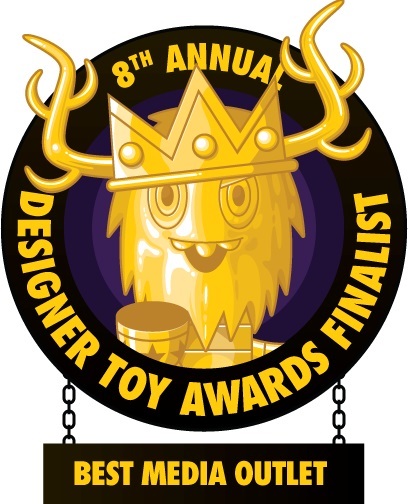 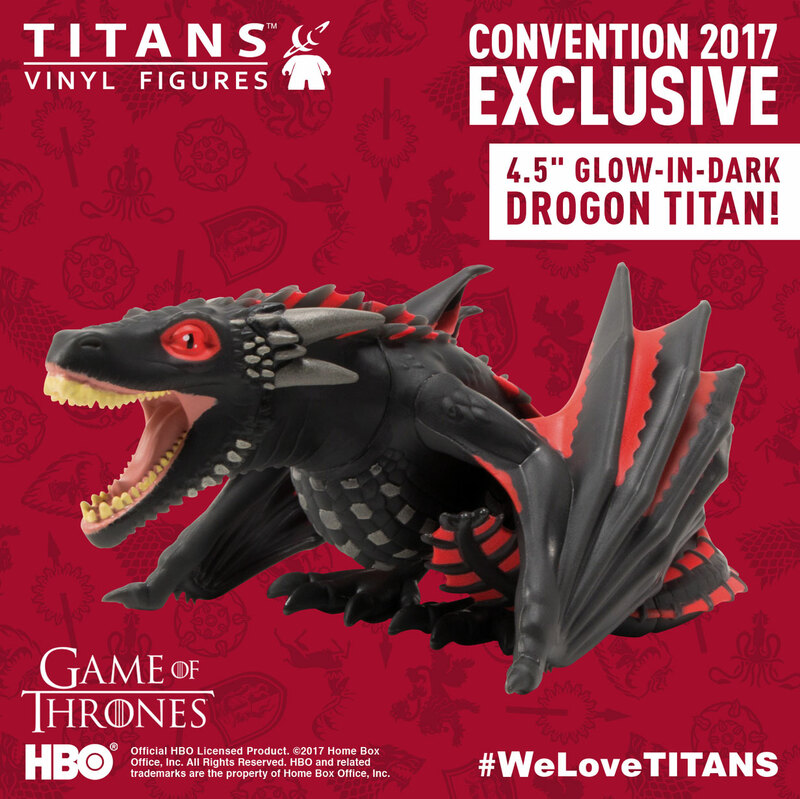 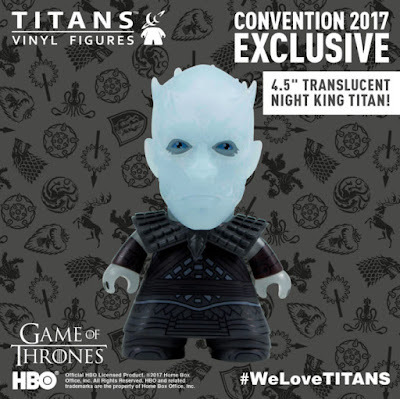 Titan Entertainment is releasing not one but two San Diego Comic-Con 2017 Exclusive Game of Thrones Titans 4.5” vinyl figures variant colorways next month!!! 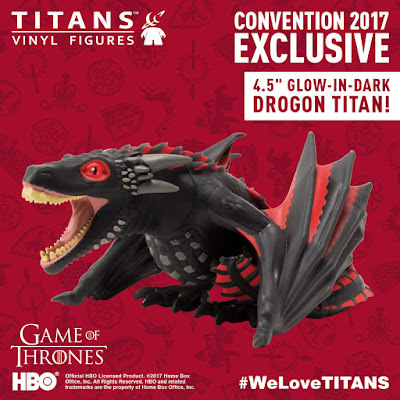 The SDCC 2017 Exclusive Translucent Night King Titans vinyl figure looks deadly scary, while the Glow in the Dark Drogon Titans vinyl figure is insanely detailed and looks fantastic. 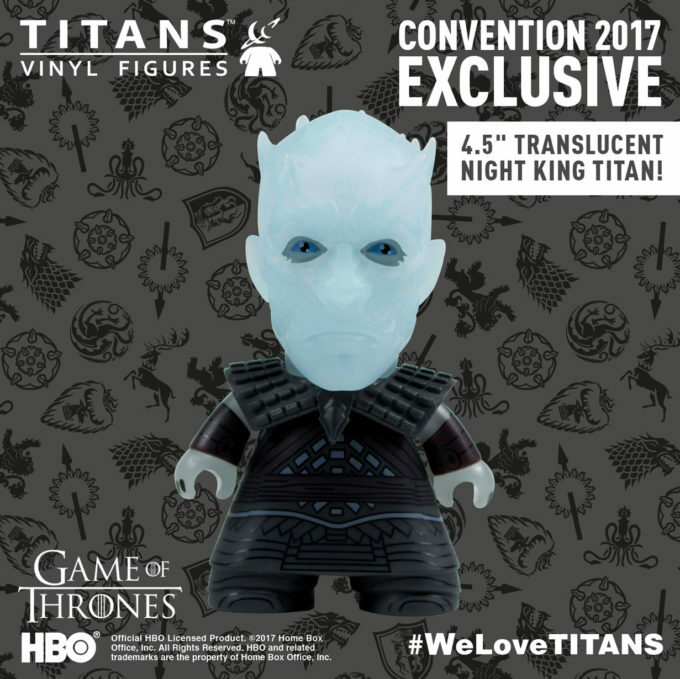 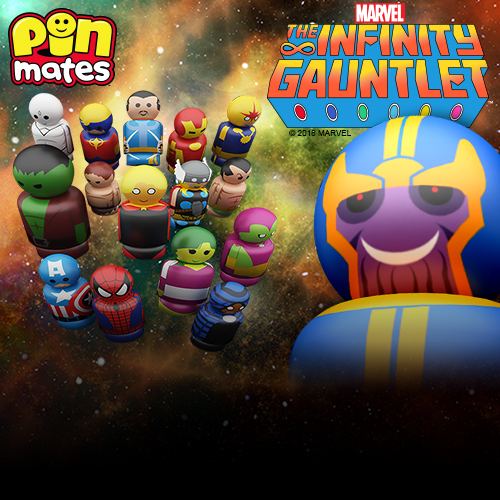 Both figures come packaged in full color window boxes perfect for display and can be purchased at the Titan Entertainment SDCC booth #5537 for $15 each.